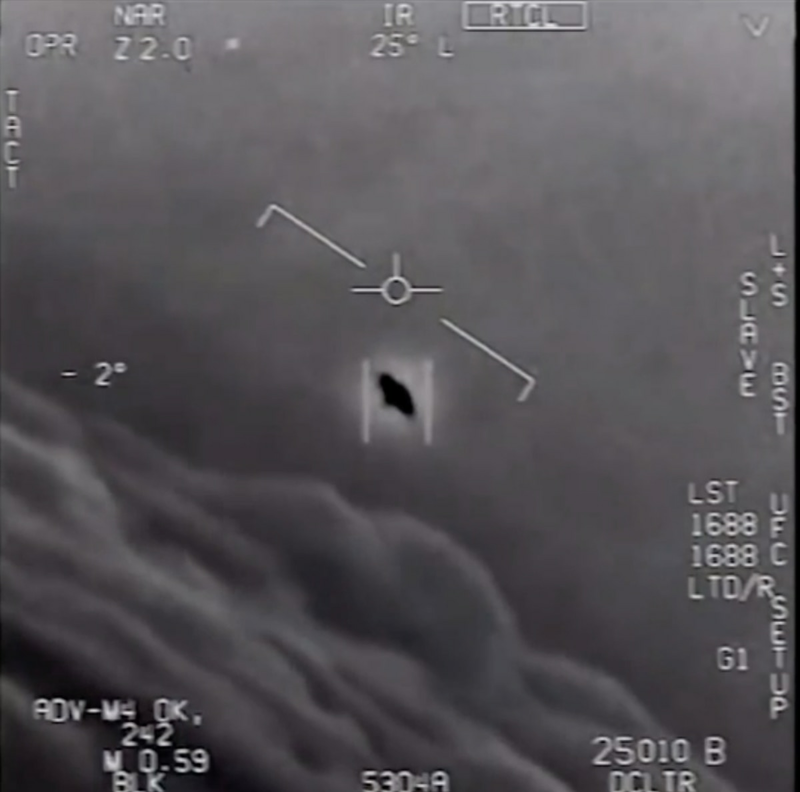 A video was released Friday by To the Stars Academy of Arts and Science that appears to show U.S. Navy pilots encountering an unidentified flying object in 2015. “GO FAST is an authentic DoD video that captures the high-speed flight of an unidentified aircraft at low altitudes,” according to the TTSA, which was co-founded by Tom DeLonge, former guitarist and co-lead vocalist of the popular band, Blink-182, Jim Semivan, former senior intelligence member of the CIA, and Dr. Hal Puthoff, a NASA and DoD adviser. The video, titled “GO FAST,” comes just months after the New York Times published two other declassified videos that show alleged encounters between U.S. Navy pilots and UFOs. The Department of Defense declined to comment on the latest video, but last December confirmed that the U.S. government ran a program for investigating reports of UFOs until 2012, according to ABC News. These videos are drawing calls for more research into what the objects may be. The Washington Post published an op-ed on Friday from Chris Mellon, a TTSA adviser and former deputy assistant secretary of defense for intelligence.